The estate of Amy Winehouse is set to release a posthumous box set of live material and rarities according to the Sun newspaper. ‘Amy Winehouse At The BBC’ will feature unseen interviews and footage of the singer as well as alternate versions of tracks from Winehouse's two studio albums ‘Frank’ and ‘Back To Black’. The multi-disc set will also include a compilation featuring 14 of Winehouse's live tracks curated by Jools Holland. 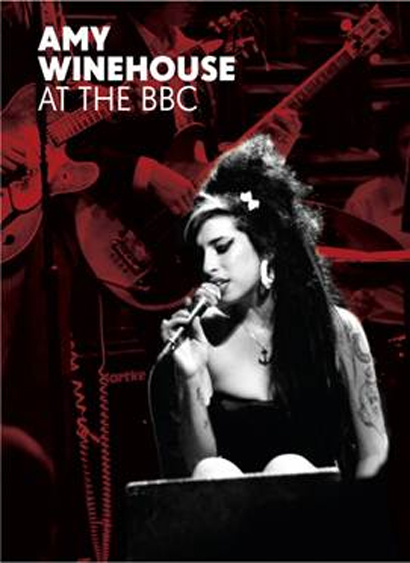 A BBC session performance given by Winehouse at Portchester Hall in summer 2007 also features, in addition to concert documentary ‘Amy Winehouse: The Day She Came To Dingle’, which was recently broadcast on BBC Four to mark the first anniversary of her death. Proceeds from the box set will go to the Amy Winehouse Foundation which was created by the singer’s family after her death in 2011. Amy’s posthumous album ‘Lioness: Hidden Treasures’, which was released last winter, also donated all of its proceeds to the foundation.